This is to inform all the candidates that applied for admission into the Delta State Polytechnic, Ogwashi-Uku (DSPG) National Diploma (ND) and Higher National Diploma (HND) full-time programmes for the 2018/2019 academic session that they can now check their admission status. 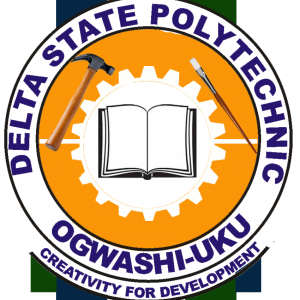 Delta State Polytechnic, Ogwashi-Uku (DSPG) ND and HND full-time admission lists have been uploaded online. How to Check DSPG Admission List. You can confirm your admission status from the Admissions office, permanent-site. Go to DSPG admission portal at https://dspg.waeup.org/login. Supply your Username and Password in the required column. For successfully admitted ND candidates: Reject/Accept Your Admission on JAMB CAPS.